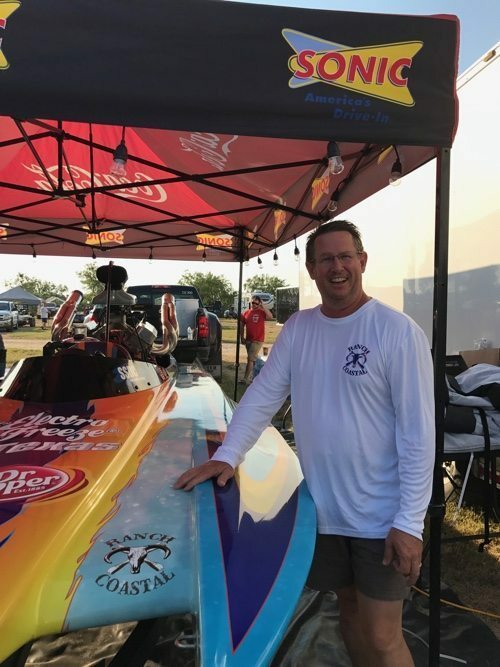 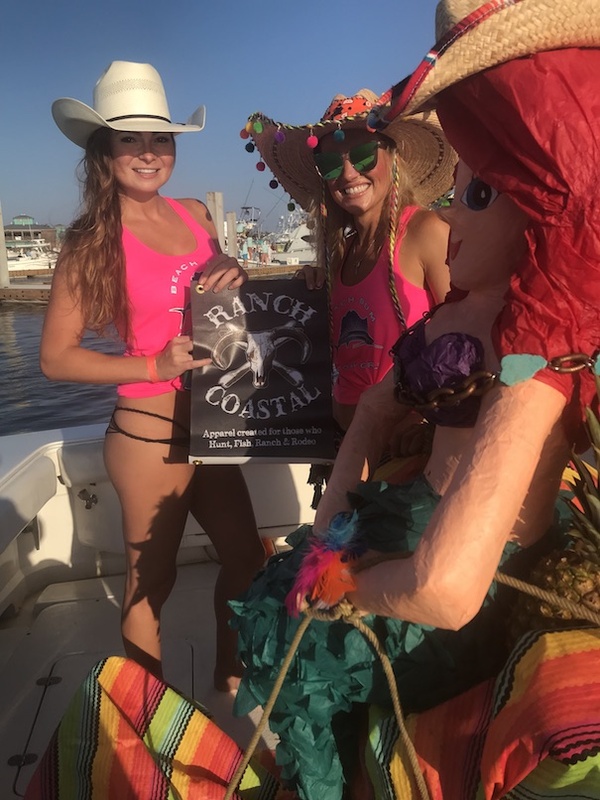 We had a great time at the Texas Women Angler’s Tournament! 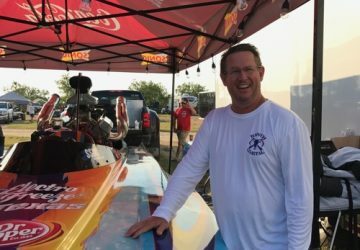 A kiss for Good Luck at the Showdown in San Angelo. 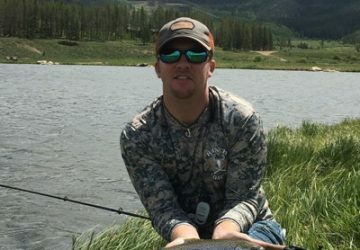 My Brother and his need for speed. 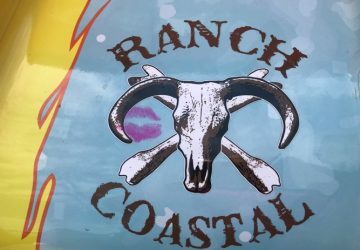 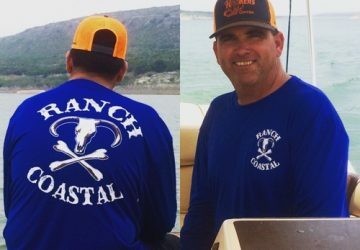 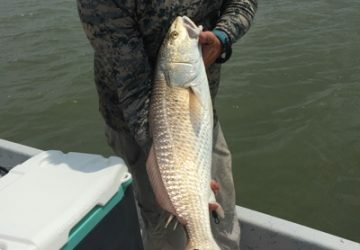 Sporting Ranch Coastal Gear. 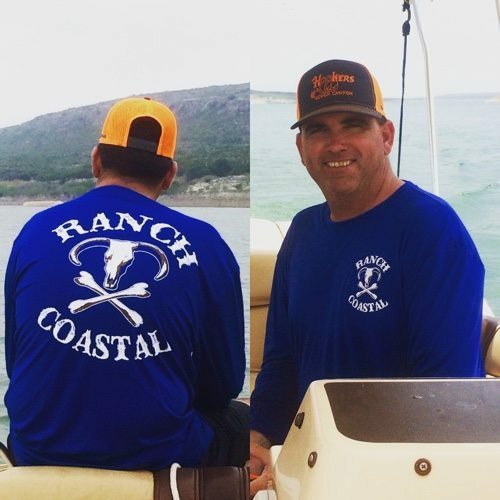 My friend Jack Allen on Lake Amistad looking sharp in Ranch Coastal Gear. 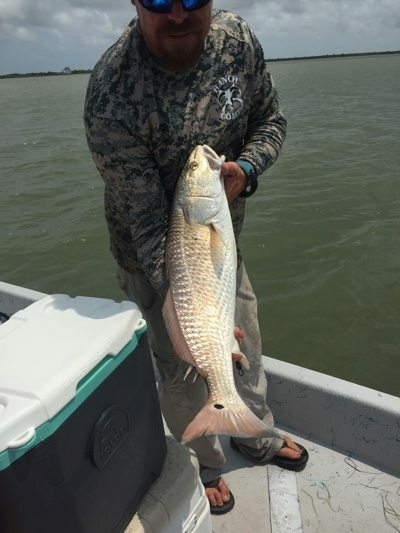 Captain Jon Gatlin in Ranch Coastal Gear fixn to put my redfish in the box during the Babes on the Bay Tournament. 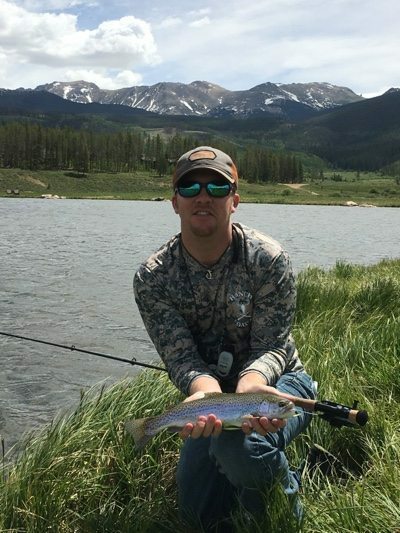 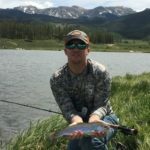 My good friend Ryan sporting the Ranch Coastal Brand while catching rainbow trout in Colorado. 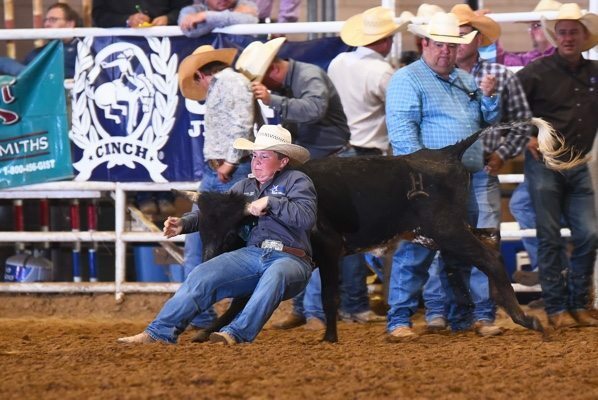 Many of our adventures over the last 6 months have been rodeo related. 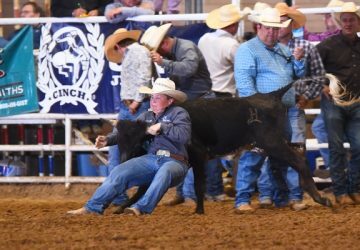 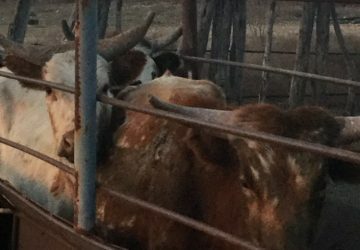 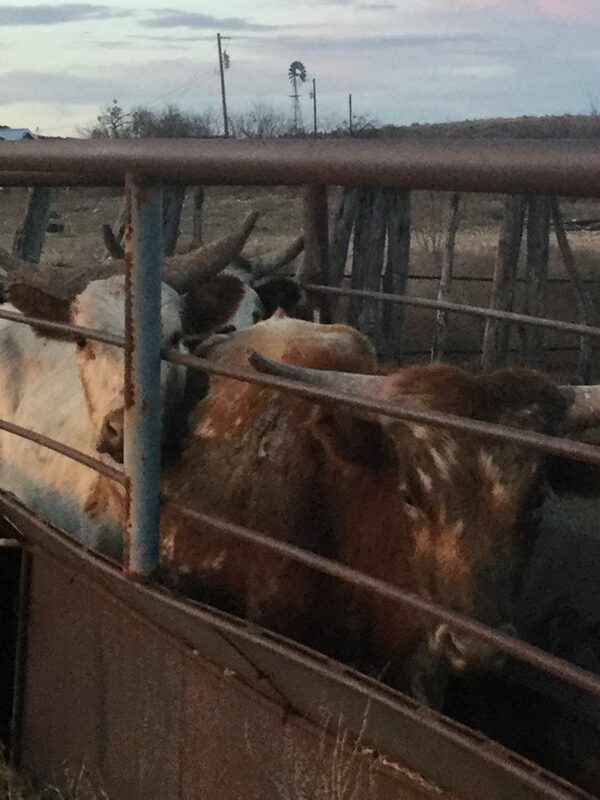 My son took up Chute Dogging in the Texas Junior High Rodeo Association.